Bitsler is a gambling platform where you can gamble using Bitcoin and other popular cryptocurrencies. If you compare it to some other Bitcoin casinos on Bitfortune, you’ll see many differences. This is because Bitsler is not a casino; it’s a Bitcoin dice site featuring a couple of other games. From the Bitsler website appearance to the type of games and bonuses, there are many unique features to this operator, and we’ll cover all of them in this Bitsler casino review. Enjoy. 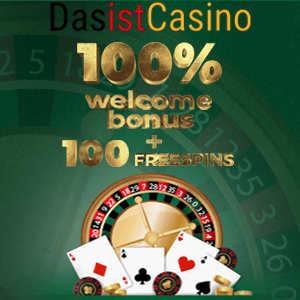 Well, it is not a casino in the traditional way, but it does feature some core elements of it like wagering with real money, deposits and withdrawals, popular casino games, etc. Usually, this type of gambling platform is referred to as a Bitcoin dice site. While writing this Bitsler review, we found only four games available – Dice, Roulette, Cara Y Cruz, and Multicolor. What’s unique about Bitsler is that it doesn’t offer games made by third-party providers. Instead, all of them are custom made and can’t be found in many other places. Furthermore, all of their games are provably fair. Because it’s not an ordinary Bitcoin casino, Bitsler’s website has a unique design and layout. The first thing that you notice when you open the site is a big field asking for a username. By providing a username, you are automatically registered to the site. You don’t even need to set a password, and your dashboard opens. However, when you click to log out, a popup window opens requiring you to pick a password so that your save your progress and wagering history. On the dashboard, you have a clear overview of your options for games, deposits, withdrawals, currencies, etc. You can also make friends and see your friends list. Plus, there is a forum where you can exchange experiences, issues, and opinions with other gamblers on the site. Furthermore, there is a Bitsler app that provides smooth gambling on your tablet or mobile device. The app is compatible with all Android devices, and you can download the Bitsler apk files from the Google Play store. At the time of writing this Bitsler.com review, you can gamble with 11 different cryptocurrencies. No matter which currency you choose, deposits and withdrawals you make are instantly credited to your balance. You don’t need to wait for a Bitsler payment proof to play; as soon as you deposit to your account, you can start wagering. Also, keep in mind that the winning limit is 5 BTC. Even though it’s not the highest ceiling, high rollers should be pleased with it. Moreover, when it comes to gaming on Bitsler, another important advantage we must mention is that this platform has only 1% house edge. The customer support is not a strong side of this Bitcoin dice site. There isn’t a live chat and phone support. For any kind of help you may need, you can contact them only by email. However, because Bitsler is a social gambling platform, you can ask any question on their forum or player chat and someone will help you out. Two-factor authentication, SSL encryption, and intrusion detection are all proven technologies that ensure maximum security and protection of your data. Additionally, countries that are restricted on Bitsler are Netherlands, Curacao, Dutch Caribbean Islands, France, and the USA. 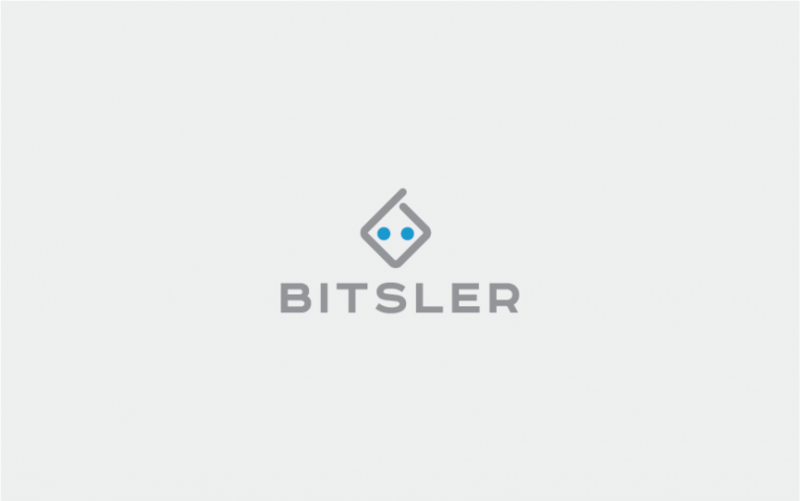 Bitsler is a Bitcoin dice site that provides reliable gambling experience. Although it offers a limited number of games, you can still spend quality gambling time. The registration to the site is quick and simple, asking only for your username. The dashboard provides a complete overview of your activities, friends list, forum, payment options, etc. Although this Bitsler casino review offers an in-depth look at this operator, we still recommend reading their terms and conditions. This way you can learn more about the most important gaming rules; just so you are sure that you are comfortable with the way this site operates.